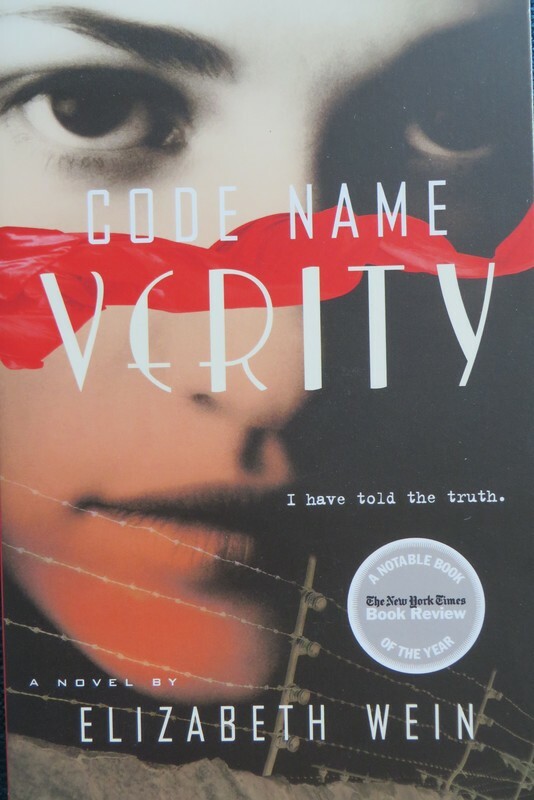 Verity is a WWII spy who has been capture by the Gestapo. Through her interrogation, she reveals some guilty, bitter secrets, as well as details about her past, including her friendship with her best friend, a female pilot. 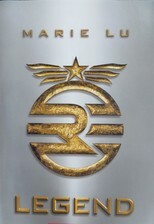 Rose Under Fire and Black Dove, White Raven are two other books in the Young Pilots series. The narrative is a bit complex, jumping around in time and assigning multiple names to the same characters. In the beginning, it feels like historical fiction that leans toward action-adventure, and then the plot takes on a thriller tone. It's a unique story and difficult to categorize. This is a clever and complex tale; the kind you want to re-read after you've finished so that you can appreciate all the details you missed as you zoomed through the action-packed pages the first time through. "I would like to write something heroic and inspired before I go up in fireworks, but I am too stupid and sick with dread to think of anything. I can't even think of anyone else's memorable defiance to repeat. I wonder what William Wallace said when they were tying him to the horses that would rip him into quarters."